Home of the Pennyman family for 400 years, this Georgian mansion is cared for by the National Trust. Great place for walks, visits and weddings. 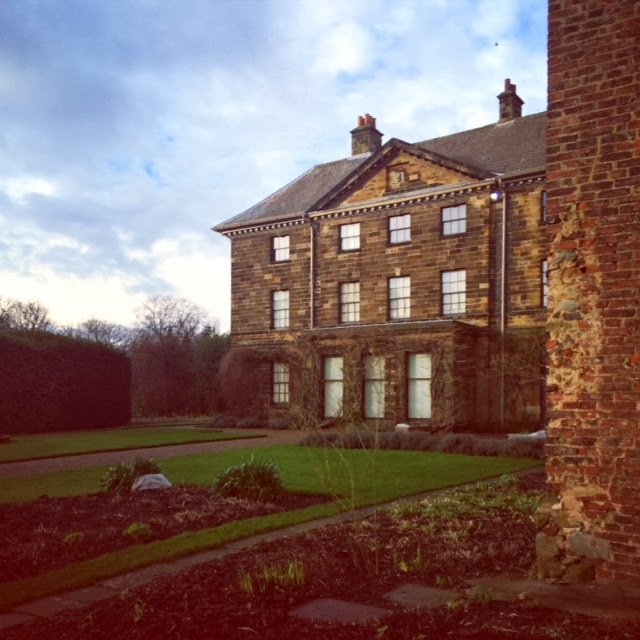 Take an exclusive look behind the scenes of one of the North East's hidden treasures - Ormesby Hall. Home of the Pennyman family for nearly 400 years, this classic Georgian mansion, with its Victorian kitchen and laundry, attractive gardens and estate walks, provides lively resources for local schools and community groups, and a unique venue for wedding ceremonies and corporate events. Weekend visitors can experience the spirit of the intimate home of Colonel Jim Pennyman, the last of the Pennyman line, and his arts-loving wife Ruth, as well as the stylish legacy of the 18th century character ‘Wicked’ Sir James Pennyman – so named due to his extravagant lifestyle and his gambling with the family fortune. You will get an inside look into all the hard work that goes into keeping the Hall up and running, from our gorgeous gardens to the careful conservation you will get to see it all. We look forward to sharing all of our hard work with you. Don't forget we reopen on Saturday March 8th, we look forward to your next visit.